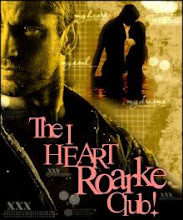 I am so excited to have Bethany Blake here at Mystery Thrillers and Romantic Suspense Reviews with a Spotlight and Giveaway. 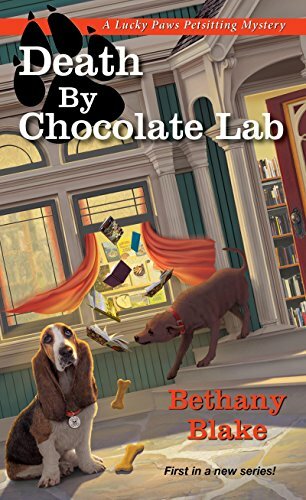 Thanks Bethany and Great Escapes Virtual Book Tours for allowing me to join your Death by Chocolate Lab Blog Tour! Please take it away, Bethany! 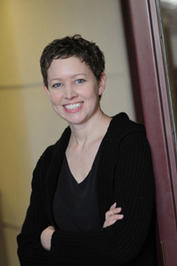 Pet sitter Daphne Templeton has a soft spot for every stray and misfit who wanders into the quaint, lakeside village of Sylvan Creek. But even Daphne doesn’t like arrogant, womanizing Steve Beamus, the controversial owner of Blue Ribbon K-9 Academy. When Steve turns up dead during a dog agility trial, Daphne can think of a long list of people with motives for homicide, and so can the police. Unfortunately, at the top of the list is Daphne’s sister, Piper — Steve’s latest wronged girlfriend. Certain that Piper is innocent, in spite of mounting evidence to the contrary, Daphne sets out to clear her sister’s name — and find Axis, Steve’s prize-winning chocolate Labrador, who went missing the night of Steve’s death. 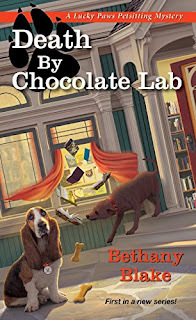 Aided by Socrates, her taciturn basset hound, and a hyperactive one-eared Chihuahua named Artie, Daphne quickly runs afoul of Detective Jonathan Black, a handsome and enigmatic newcomer to town, who has no appreciation for Daphne’s unorthodox sleuthing. Thanks for the interview. Adding you to my TBR.